Final Show on BlogTalkRadio - Free for All Friday! 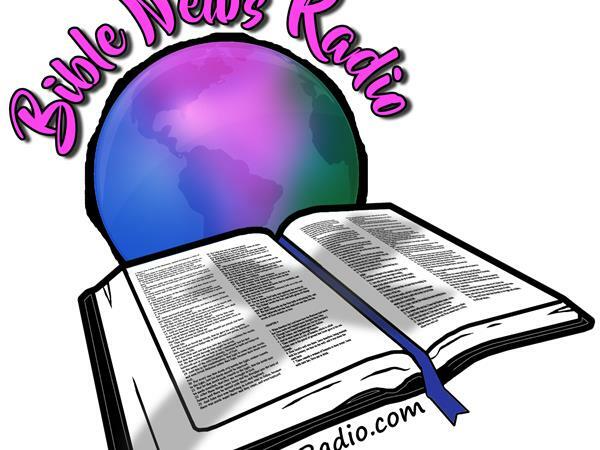 Join us over at BIBLENEWSRADIO.COM for our show. We'll have the latest information on where you can hear the podcast. Join our email list and keep informed.